Hi, we are Paul and Annett. 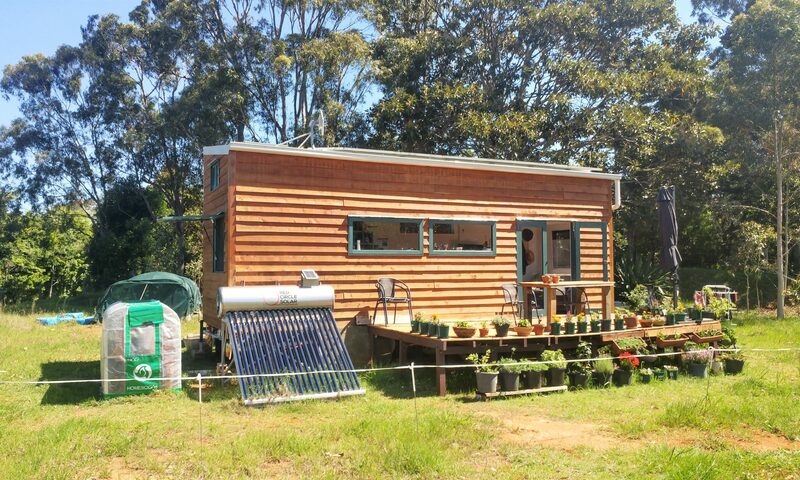 This blog is about us building a tiny house on wheels and trying to live a more sustainable greener life in the Byron Shire. A few months ago we had this vision in our heads of us living in the countryside far away from city noises, powering all our appliances and electric devices with energy coming from renewable sources and eating our homegrown vegetables. 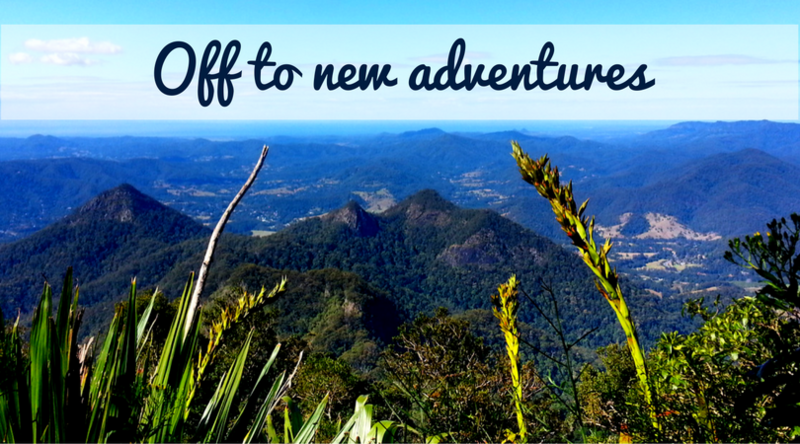 Sounds great, right?!! We have created this fun little blog to document our tiny house build from start to finish as well as our approach to a more sustainable and self-sufficient lifestyle. In addition to that, we also want to inspire more people here in Australia to build small(er) and to consider a greener lifestyle. We want to show that this can be achieved without sacrificing modern day amenities. We don’t have a strict deadline but we hope to finish the tiny house in one year from now. A lot of tiny house owners only take two to six months to build their houses but we can’t build full-time due to our day jobs so we think that one year will be realistic. I’m secretly hoping that we will be finished sooner, though. Our tiny house will have solar panels. Our hot water will come from a solar hot water heater. We will also have tanks for rainwater as well as grey water collection. In addition to that, we will have a small biodigester to create biogas which we will use for cooking. I want a permaculture garden because I want to grow our fruit and vegetables in the most natural way possible. Ideally, I want to start on the garden while building the house. But I don’t think that this is realistic since we will be very busy building. So, for now, I will start with small gardening projects. In one year from now, we hope to live in a tiny house on wheels, 100% off the grid and harvest all our energy needs from renewable energies. In addition to that, we want to have a permaculture garden which supplies us with fruit and veggies. Woo, sounds like a great plan! Follow our progress here on this blog! Previous PostPrevious Learn how to propagate succulents in 4 easy steps!